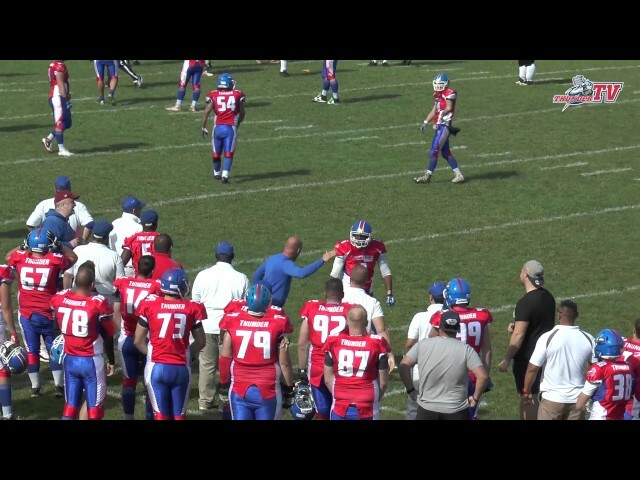 Highlights of the BAFANL Southern Division 1 semi-final playoff game between the Sussex Thunder and Kent Exiles played on the 6th August 2017 at Brighton Rugby Club. 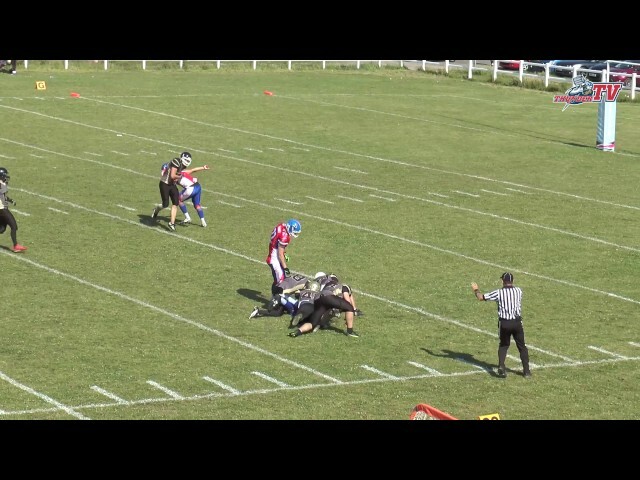 Highlights from the last game of the regular season as we travelled to the Eagles with hopes of completing an undefeated regular season. 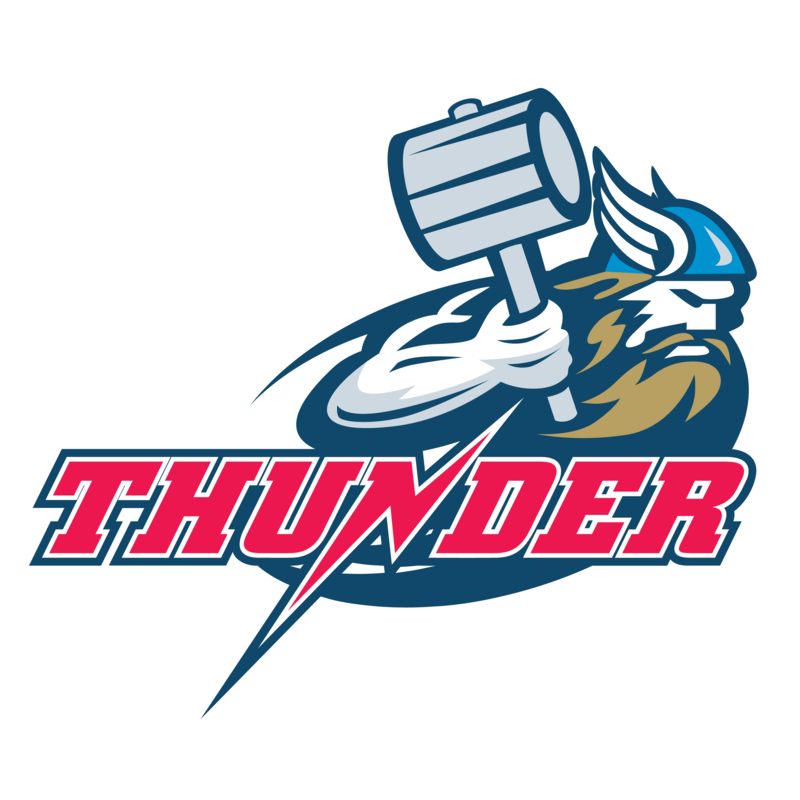 Highlights from the Sussex Thunder's second visit to South Wales in the 2017 season. 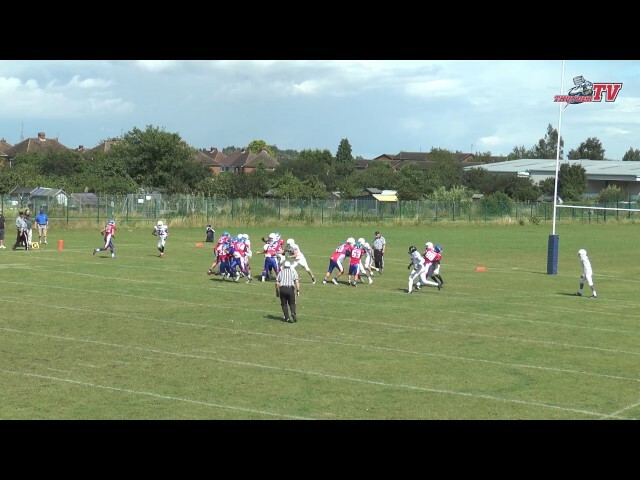 Highlights of the BAFANL Division 1 clash between the Sussex Thunder and Solent Thrashers played at Brighton Rugby Club on the 2nd July 2017. 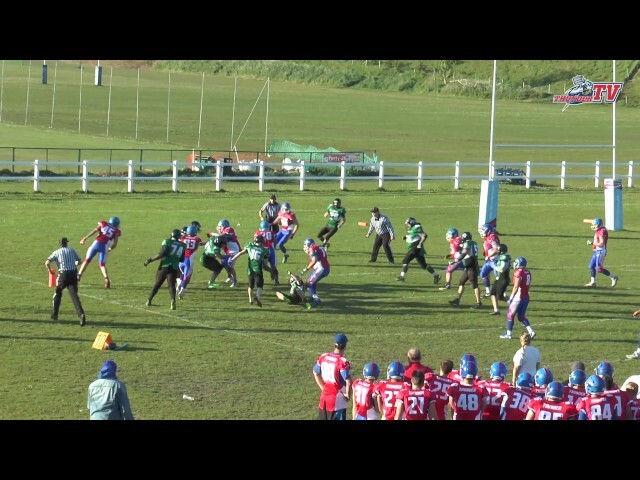 Highlights of the clash between the Sussex Thunder and the Ouse Valley Eagles, played at Brighton Rugby Club on the 18th June 2017. 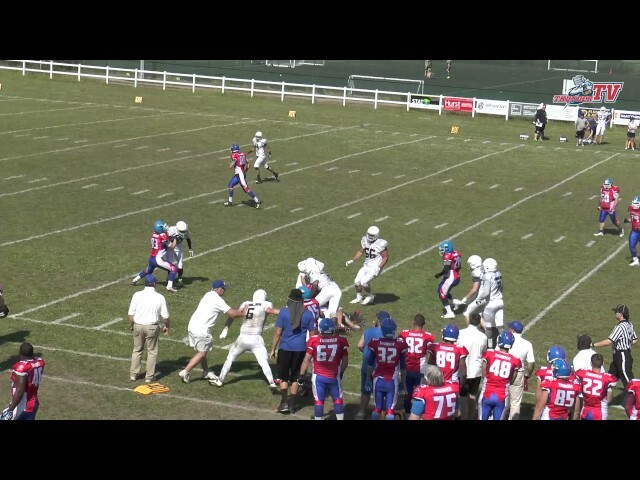 Highlights from the BAFANL Division 1 Central game between the Sussex Thunder and Oxford Saints played at Brighton Rugby Club on the 4th June 2017. 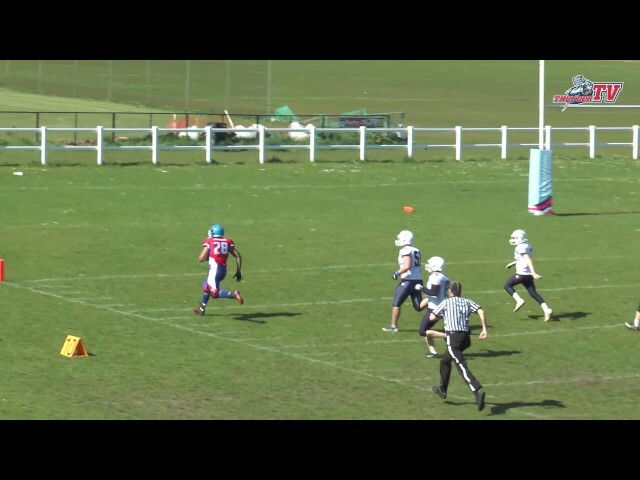 Highlights of the BAFANL Division 1 Central clash between the Sussex Thunder and the Oxford Saints played at Brighton Rugby Club on the 21st May 2017. 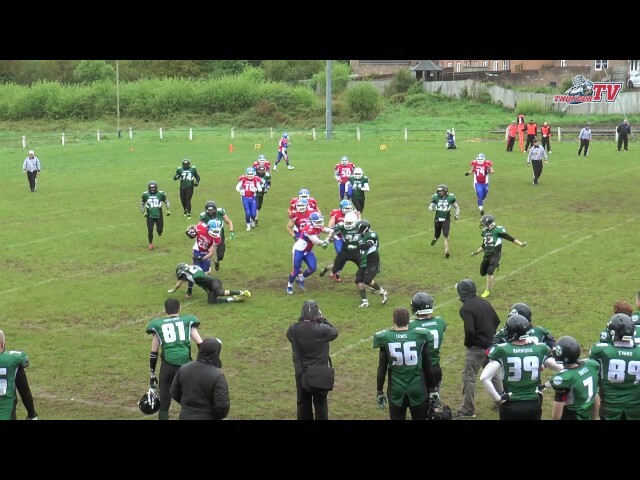 Highlights of the BAFANL Division 1 clash between the Sussex Thunder and the South Wales Warriors, played at Brighton Rugby Club on the 13th May 2017. 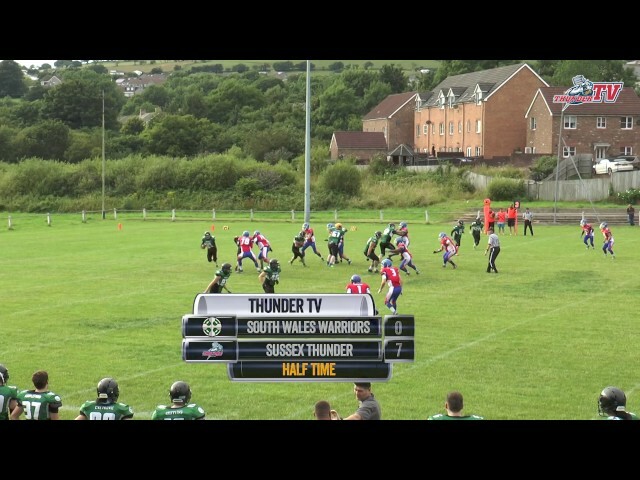 Highlights from the BAFANL Division 1 Central clash between the Sussex Thunder and the South Wales Warriors. The Thunder started the season 2-0, while the Warriors were 0-2. 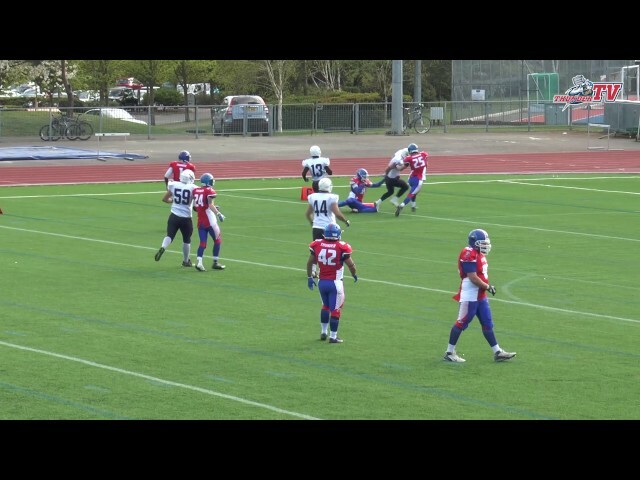 Highlights of the BAFANL Div 1 clash between the Sussex Thunder and the Solent Thrashers played on the 23rd April 2017 in Southampton. 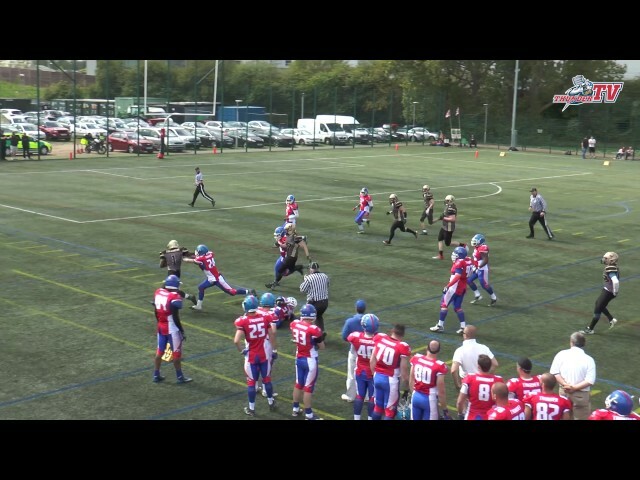 Highlights from the first game of the 2017 BAFANL season as the Sussex Thunder travel to Oxford to take on the Saints in this Division 1 Central clash.